The United Kingdom’s newly minted unified funding agency has released the first outline of its strategy. The long-awaited document gives the nation’s researchers an insight into how the mega-funding agency — which will command a budget of £6 billion (US$8 billion) — will work. UK Research and Innovation (UKRI) is the centrepiece of the biggest shake up in the nation’'s research policy in a generation. Beginning in 2015, the government put into action a plan to put all the nine agencies that provide public funding for research and innovation under one umbrella. It also pledged an unprecedented boost for science spending and put a team of influential ex-civil servants at the helm. UKRI’s Strategic Prospectus, released on 14 May, makes clear that the agency will be in charge of plans to reach the government’s ambitious targets on research and development spending, set out in its industrial strategy, a plan that it hopes will boost the country’s economy, mainly through investment in research. It also outlines a new stream of funding, dubbed the Strategic Priorities Fund, which will support research that spans the boundaries of different disciplines, and research tied to the needs of the government. It also enables the funder to react to emerging research needs quickly. Moreover, the document introduces an early-career fellowship scheme, which will provide funding for up to seven years to give junior scientists the time and space to tackle important problems. But the prospectus skirts the question of how funding will be split among the constituent parts of the large organization. Details of this have been keenly anticipated by researchers who fear that some disciplines could lose out. 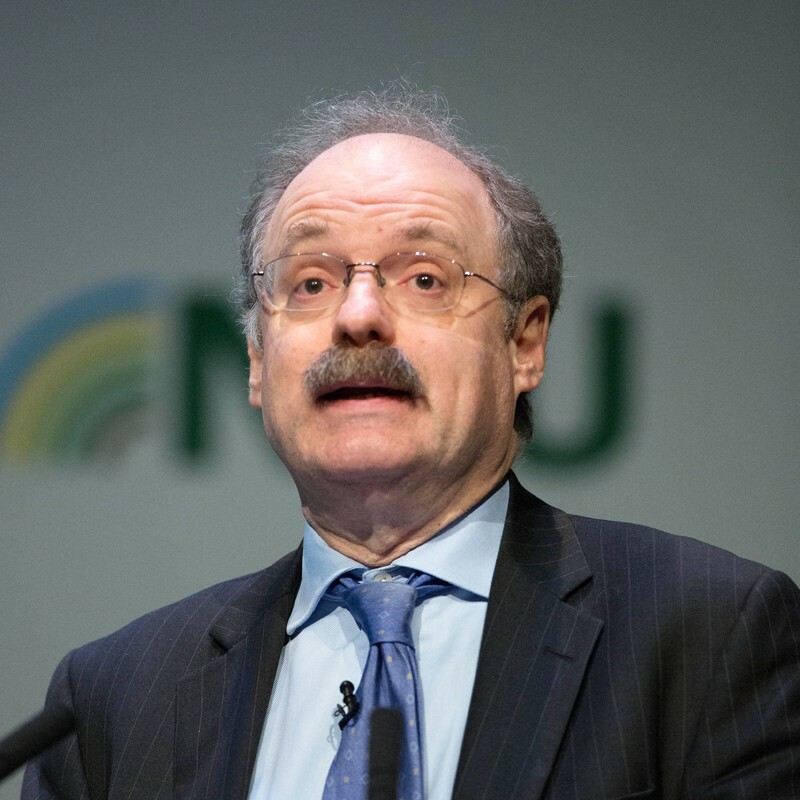 UKRI’s chief executive Mark Walport says that it is now the agency’s job to advise the government on how best to spend research money. “We are not suddenly going to have a revolution overnight and swing the money around dramatically,” he says. Walport adds that researchers are unlikely see any immediate changes to their day-to-day work. But over time, UKRI will begin reviewing the grant-application processes for the individual research councils to work out how best to harmonize them. The release of the prospectus marks the start of a year-long process — which will include consultations with the research community and the wider public — to develop more detailed plans on how the organization will operate. James Wilsdon, a science-policy researcher at the University of Sheffield, UK, says that it is not yet clear how UKRI will involve researchers and innovators in the development of its full strategy. But he adds that, for the first time, UK science will have a unified voice that can speak to policymakers in government, which will be important if it is to deliver on its ambitious spending goals. The Conservative government of Prime Minister Theresa May has committed to raising the country’s total research spending to 2.4% of gross domestic product by 2027, with a longer-term goal of 3% — an uptick from its current rate of 1.7%. Wilsdon says that, even under a modest growth scenario, modelling suggests that public and private research and development spending will have to rise by around £22 billion (US$30 billion), or 40%, over the next 10 years to meet the 2.4% target. “It’s a mammoth task,” he says. Kieron Flanagan, a science-policy researcher at the Alliance Manchester Business School, UK, says that the new organization has the opportunity to be “brave and experimental” and to cut through conventional ways of thinking in research policy. This strategy could be necessary, given the threat Brexit represents to UK science, he says. But he notes that there little discussion of Brexit in the document. Walport says that the pioneering structure of UKRI has generated a lot of interest around the world, and that some other countries — he declines to say which ones — are also considering this model of research funding. “The weight of expectation is very high,” he says.